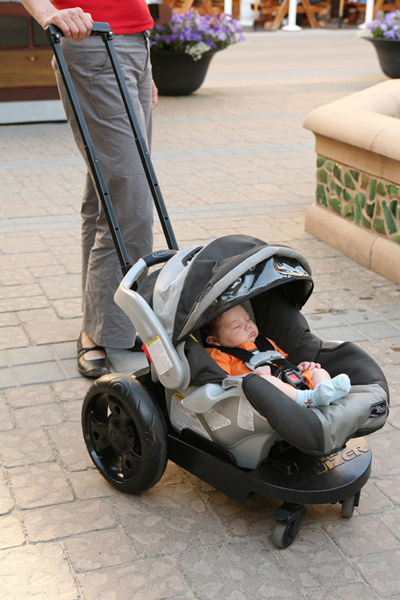 Go-Go Babyz makes Innovative, safe products to make life easier when you and your baby are "on the go." While the innovative and creative aspects of our products should be obvious, what may not be as clear is the attention to detail that goes into their production. Go-Go Babyz is a family oriented company; we design and build every product for use with our own children. Each product is more convenient and easier to use than anything similar on the market.